We are proud to offer this superb villa which is from 2004 and built to take in the magnificent views that the location in Queenstown's 'Dress Circle' has to offer. 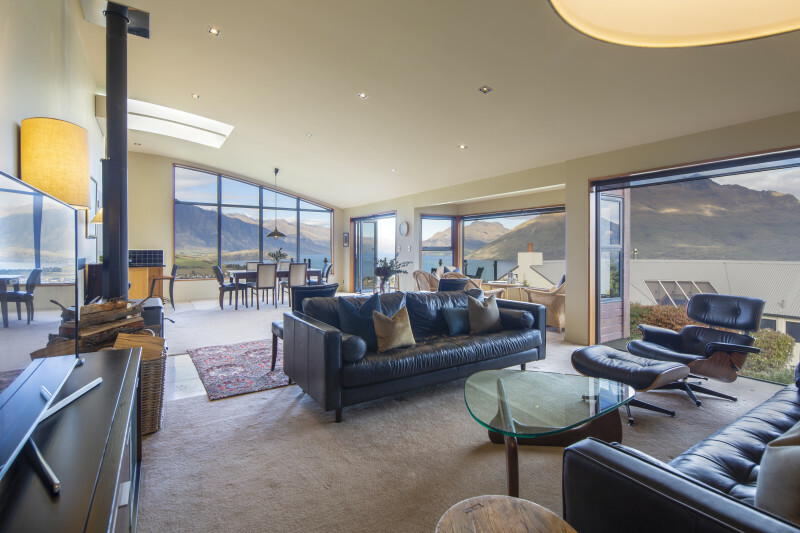 Ceiling to floor windows provide vistas over Lake Wakatipu and to the Remarkables that are nothing short of breath-taking. Fully equipped and tastefully furnished to ensure your stay is memorable - you will not be disappointed.